When it comes to Super Bowl themed HDTV sales, Best Buy is leading the pack with lower prices than their competitors, Amazon, Walmart and Target. 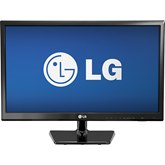 In the lower end category, Best Buy lists the LG 24-inch LED 720p HDTV for $179.99. Amazon lists the same model for $249, while Target markets a Westinghouse brand TV for the same price. Moving up the size chart a bit, Best Buy’s next deal is the Sharp 40-inch LED 1080p 120hz HDTV for $499.99. Amazon’s same model price is almost $50 higher at $547.99. Target markets another Westinghouse with the same specs, but has a lower price of $379. 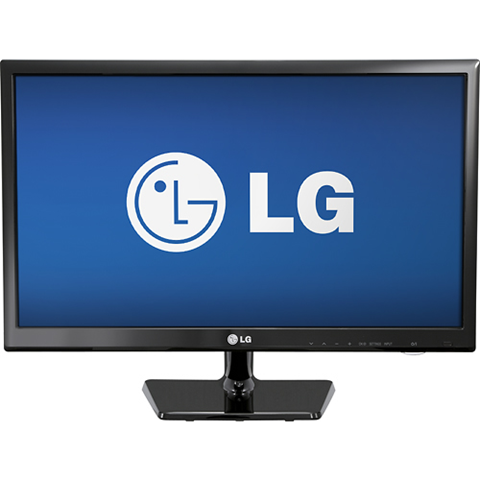 For the 24-inch model, Best Buy has the lowest price, but Target comes in under Best Buy for the 40-inch model. The special “Big Game” sale on HDTVs at Best Buy continues beating the competitors with the bigger models. Best Buy lists a Sharp 60-inch LED 1080p 120hz HDTV for $899.99, a whopping $500 savings off the list price. Amazon’s savings aren’t quite as large, as they list the same HDTV for $1097.99. For this model, Target actually lists higher than both Amazon and Best Buy at $1,199. Targeting the new 3D Smart HDTV models, Best Buy’s final specially priced offer is the Samsung 60-inch LED 1080p 240HZ Smart 3D HDTV for $1799.99. That’s a gargantuan $1400 savings. Amazon comes closer to competitive with a $1869 price. Target doesn’t even have a model listed. Where is Walmart during all this competitive pricing? Where Walmart has the same model available, they list higher prices listed than Best Buy, Amazon and Target. Best Buy aimed for special HDTV deals with their “Big Game” sale prices, beating their competitors Amazon, Target and Walmart with nearly every offer. Have you seen better prices than these this week? Let me know in the comments below!